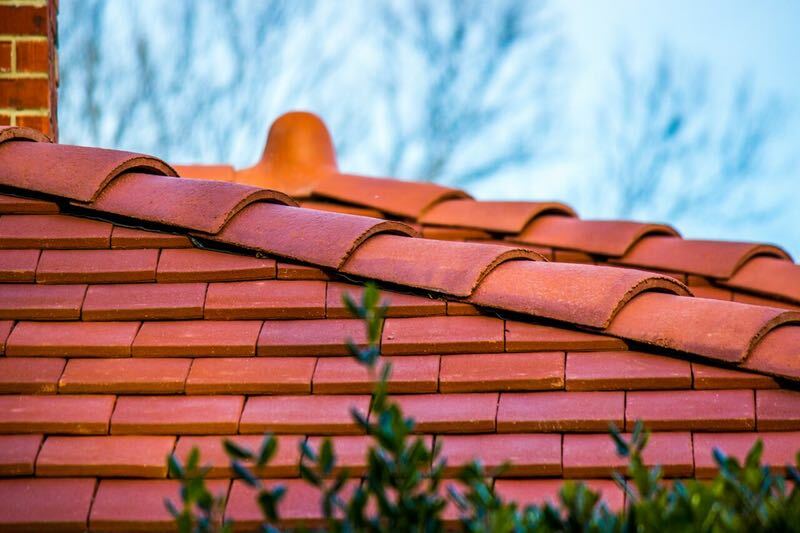 Tile roof contractor, MidSouth Construction, is certified to install all types of tile roofing! 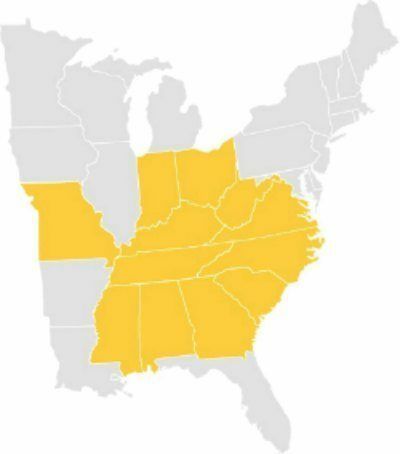 We are proud to be one of the top tile roof contractors Nashville and the southeast United States. 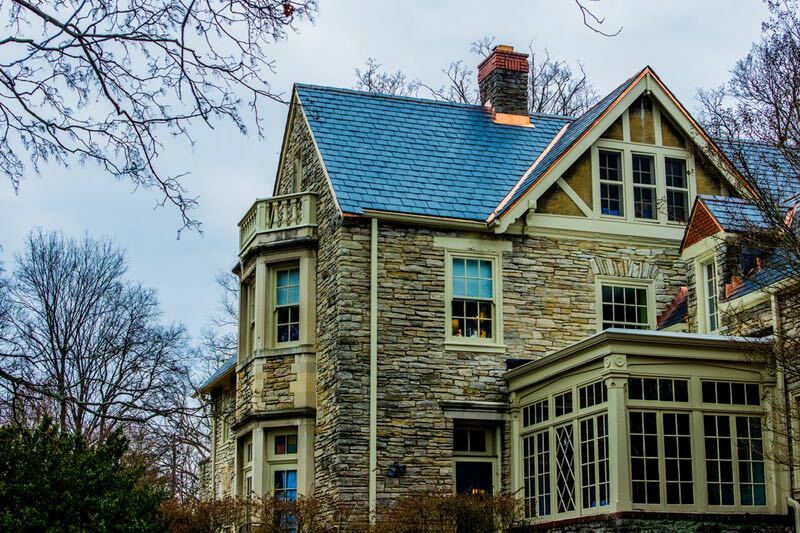 Ludowici tile is the perfect roofing system for a historical home and will provide a lifetime of roofing protection. A metal shake tile roof adds the charm of a wooden shake tile roof but the permanence of a metal roof. 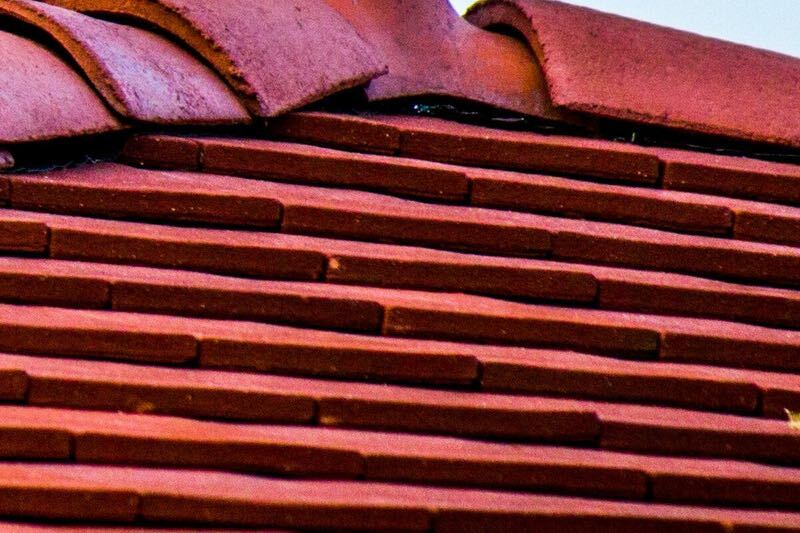 Tile roofing comes in a wide range of sizes, designs and colors. The sky is the limit when selecting a new tile roof for your existing home of business. 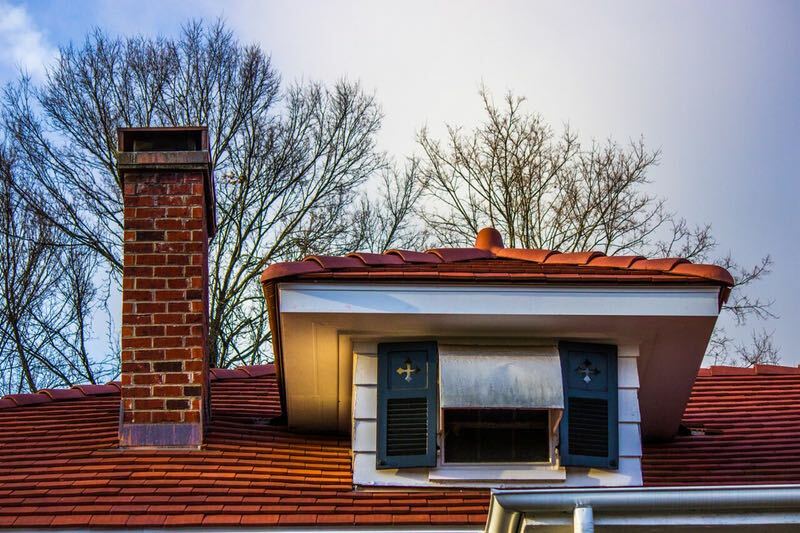 We are a roofing company that is certified in all types of roofing, including tile roofing. 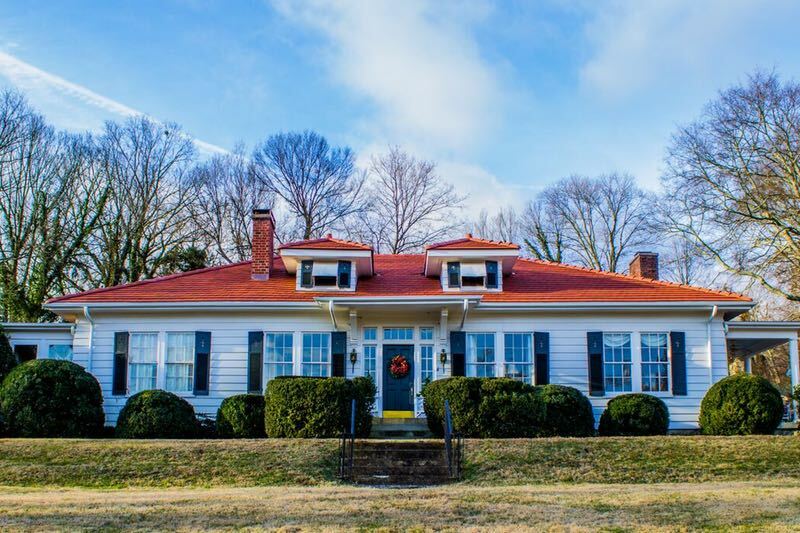 Contact MidSouth Construction roofing and general contracting today to discuss your tile roof needs! 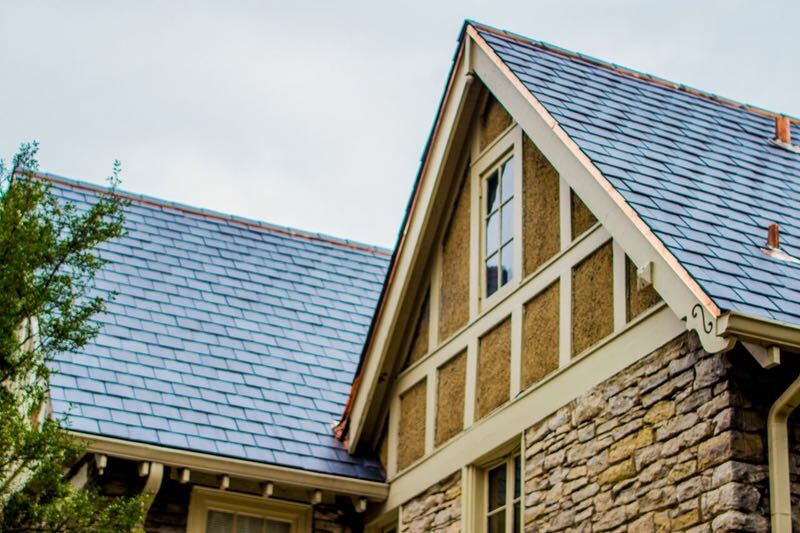 We want to be the slate tile roof contractor selected to installed your new tile roof! We also offer tile roof contractor repairs for existing tile roofing systems. 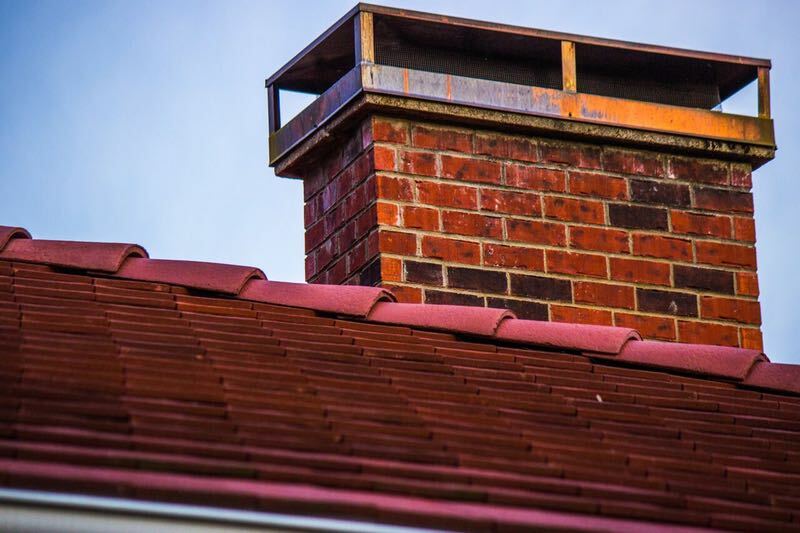 It takes a qualified roofing company to properly repair broken tile roofs. 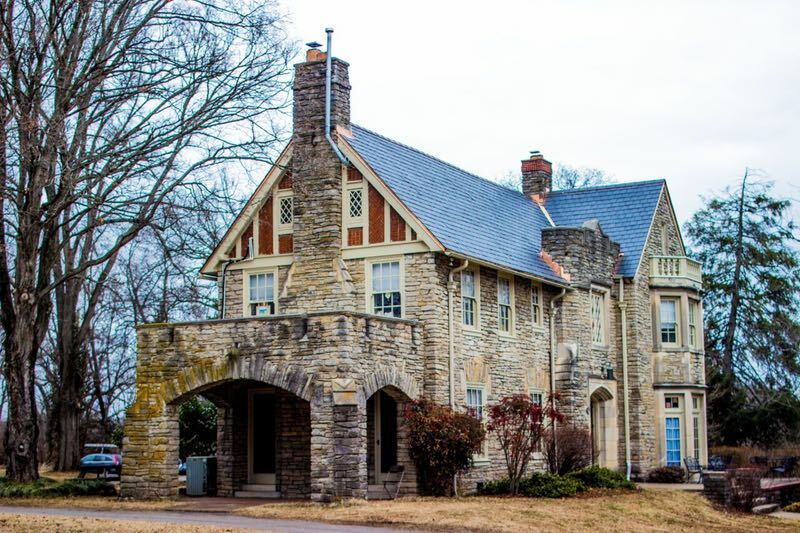 For an estimate to repair or replace your tile roofing system, contact us at 615-712-8893 today! Tile Roof Contractor offers Roof Financing through EnerBank! We offer affordable financing for your new tile roof through EnerBank USA! You can afford to have a new tile roof installed with monthly payments you can afford! Don’t wait for the roof of your dreams! Have a new tile roofing system installed today and contact us to discuss how you can finance your tile roof! 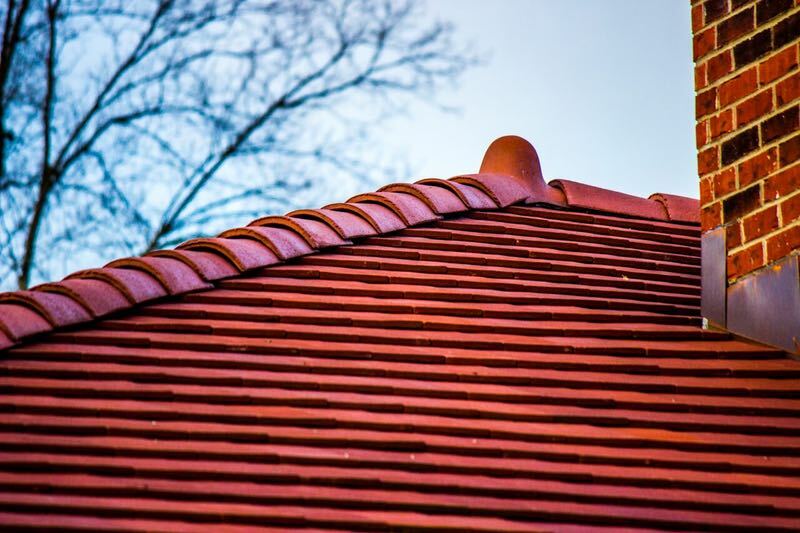 Visit our website for more information on our tile roofing projects! If you prefer a metal roof, or shingle roof we will be happy to provide a free estimate for those types of roofing systems as well! 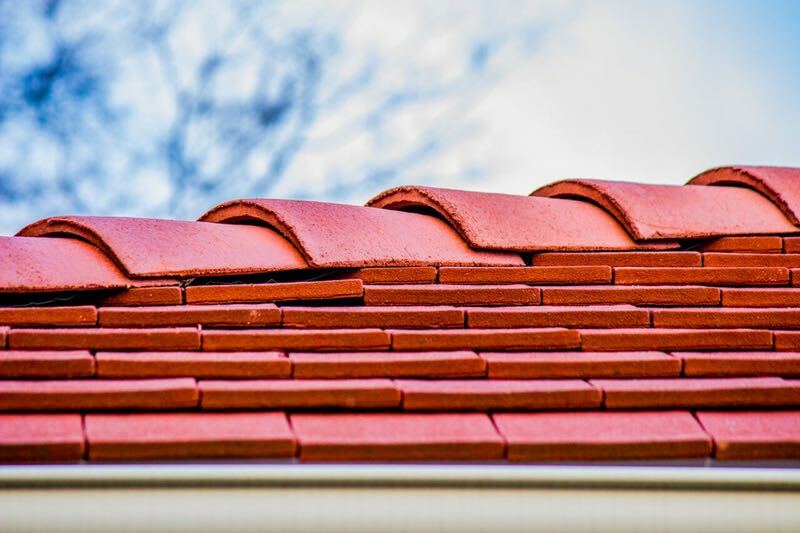 We appreciate your business and want to become the roofing company you choose for all your tile roofing needs – repair or replacement!